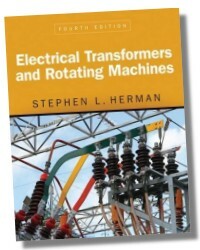 Written in a conversational style that minimizes technical jargon in favor of laymen's terms, the book presents a solid, comprehensive theoretical background of transformer operation, exploring its most important concepts through real-world examples, practical maintenance procedures, and pertinent National Electrical Code® rules. 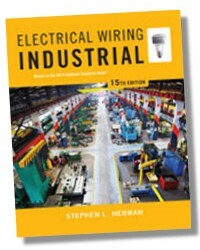 The end result: readers will gain a thorough understanding of the critical information that a successful working electrician needs in order to connect, troubleshoot, and size just about any type of transformer. 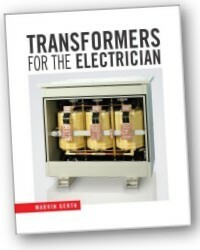 Mix of theory and practical come together to provide a critical understanding that any successful working electrician needs in order to connect, troubleshoot, and size just about any type of transformer. 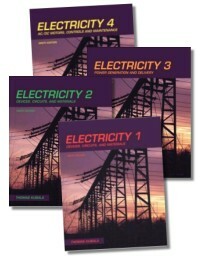 Expands the wealth of resources available to students with Appendices that contain reference information about transformer sizes and motor full load amps. 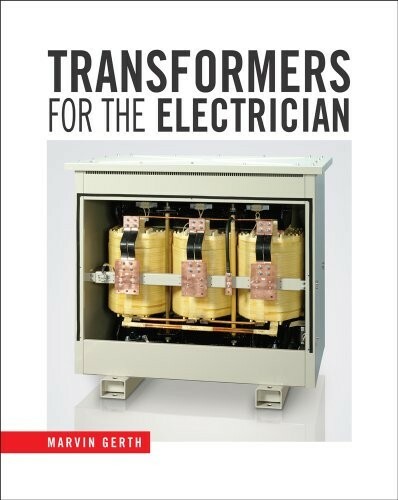 Fills in gaps left by other transformer books by including coverage of voltage correction taps, control transformers, and nonstandard transformer connections. Highlights the proper connections for the most common transformers with valuable connection diagrams. Encourages critical thinking and application of key concepts with Review Questions and Exercises at the end of each chapter. 2. 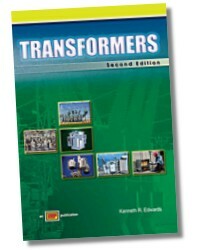 Transformer calculations and transformer losses. 5. Special types of transformers. 6. 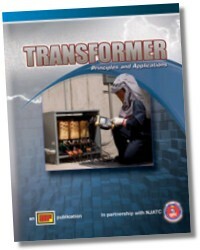 Transformer construction and maintenance. Marvin Gerth has been a Master Electrician for 23 years. With experience in manufacturing facilities, he began teaching in the Construction Electrician Program at Anoka Technical College in 2001. Mr. Gerth currently teaches a Transformers and Three Phase Theory course and an Electronics and PLC course to 2nd year students.